Deep Learning is a subset of machine learning which aims to solve thought related problems. To understand this bleeding edge technology here are a few links. 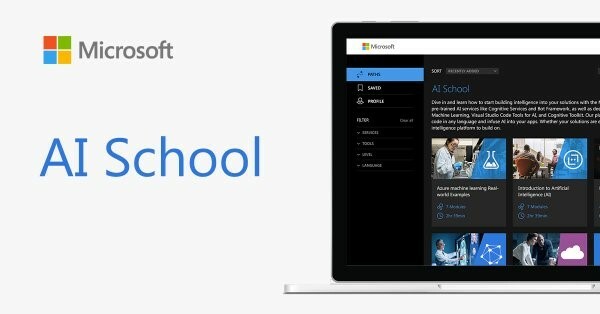 Learn an intuitive approach to building the complex models that help machines solve real-world problems with human-like intelligence with the Microsoft AI school. This article discusses artificial neural networks for machines which will allow machines and devices to function in some ways as humans do.